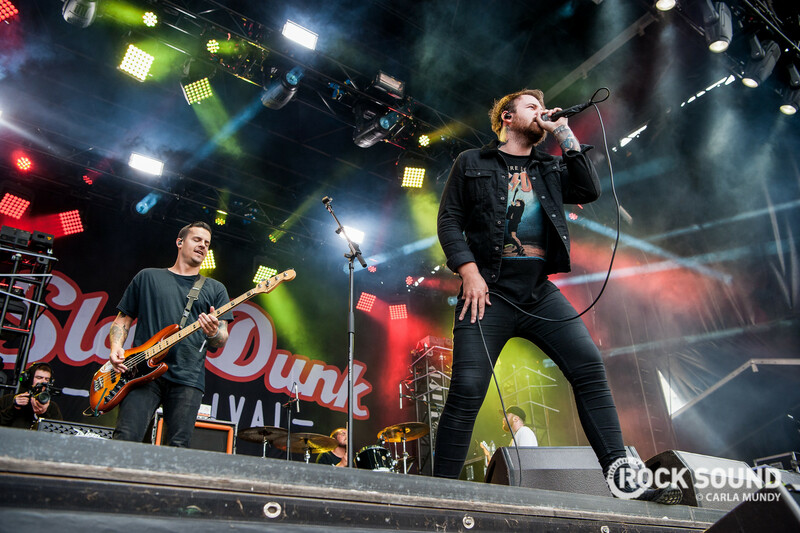 The dust has barely settled on the surprise announcement of the new Beartooth album last week, but the band aren't just sitting around. Following the leak of 'Infected' off the newly announced album 'Disease', Beartooth have premiered the first official single off the album. 'Bad Listener' had its world debut as BBC Rockest Record. There's also a countdown on the band's website, with a clock running down to midnight tonight (UK time). So it looks like there's more announcements incoming.